At the West of England Wine School, we have been pioneering the highest level of WSET training in the south west of England for over 50 years. 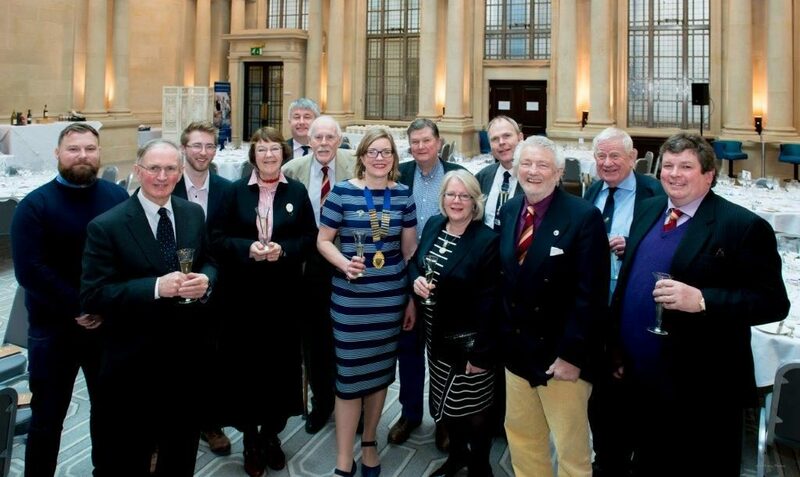 The West of England Wine School is part of the larger regional West of England Wine and Spirit Association (WoEWSA). The WoEWSA helps to support the national Wine & Spirit Trade Association (WSTA) by helping wine professionals in the south west access quality WSET training, educational events and wine tastings, and subsidised wine trips. Wine professionals and passionate individuals make up the WOEWSA Committee and meet quarterly to ensure we are doing the best job we can for our members. When you choose to study with us, you are given free membership to the Association during your time as a student and two years following. Meet the committee by clicking here, or find our more about our Association here.